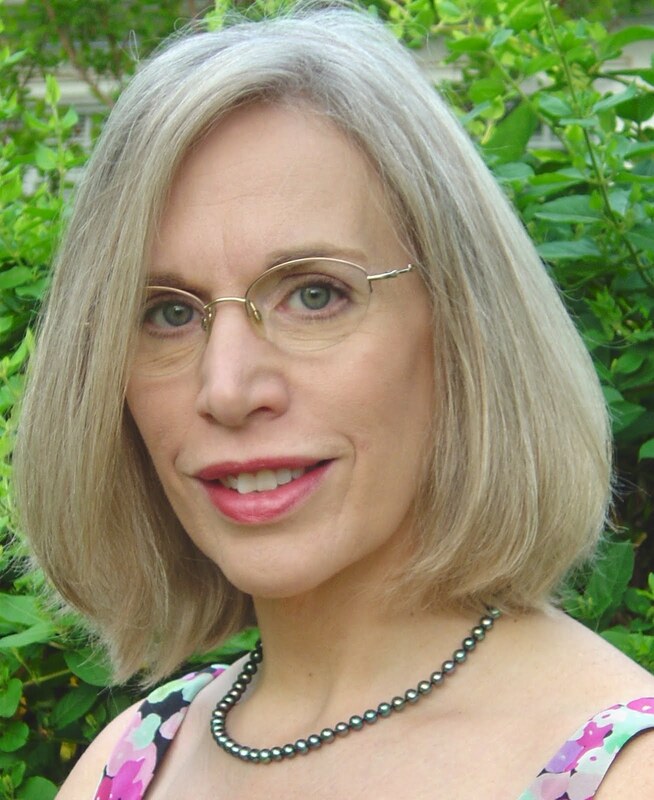 The Carl Sandburg Writer in Residence, Alice B. Fogel will be at the Hendersonville Chamber of Commerce, 204 Kanuga Rd. for a free public reception and reading on Friday evening, March 16 from 5-7 pm. She will be at the Blue Ridge Community College on March 30, in the Patton Bldg, Room 150 for the Student Poetry Contest Celebration. Maren Mitchell, Netwest writer, will be featured October 14 at Coffee with the Poets. The reading is held at 10:30 a.m on the second Wednesday of each month at Phillips and Lloyd Book Store on the square in Hayesville, NC. Maren's poetry has appeared in the Red Clay Reader, The Arts Journal, Applachian Journal, and Journal of Kentucky Studies. One of her poems is forthcoming in Southern Humanities Review. She has worked as a proof reader, was a house manager of a group home in Brevard NC, taught poetry at Blue Ridge Community College, Flat Rock, NC and catalogued at the Carl Sandburg Home National Historical Site. She teaches origami, the Japanese art of paper folding. A North Carolina native, she has lived in France and Germany and throughout the southeastern part of the United States. Presently, she lives with her husband and her two cats in Young Harris, GA.
Coffee with the Poets was begun in 2007 as a networking and reading event sponsored by North Carolina Writers Network West (Netwest) to promote poetry and poets in the mountain area. Anyone who writes poetry is invited to come and share their work at open mic. A delicious array of desserts is available from Crumpets Dessertery, along with numerous flavors of tea and a pot full of coffee. 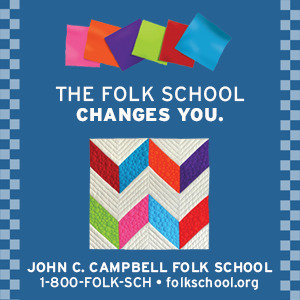 Thursday evening at the John C. Campbell Folk School, Michael Beadle of Canton, NC read and performed his poetry to a large group of quilters, writers, crafters and listeners who all enjoyed the hour program. Mary Mike Keller who schedules the readings at John Campbell now, gave Michael the entire time to share with us his craft. He began by involving the audience in performing Sandburg's poem, Fog, and had all of us laughing at ourselves. I can imagine how he must create a learning environment for school children. He makes poetry images memorable with action for each line. If you have not seen Michael in person, you have missed a treat. Michael says he loves coming to the Folk School and it is obvious the folk school students loved Michael on Thursday evening. We received this item from Jack Prather of Henderson County, NC. The Day of The Knights is an epic psychological crime novel of 82,000 words. Book 1 is set in the Northern Italian Alps where a physically savaged boy evolves into a religious fanatic homophobic serial killer who deludes himself into becoming "The Black Knight" with a mission to be "God's Avenger" (whew! ), first in Italy and then in the Bronx. A savant with a photographic memory, he is able to seamlessly become an Epicopalian deacon in service to his hated priest brother. Book 2 introduces a noble inner-city American who becomes a star athlete, then a policeman shot in the line of duty, then a volunteeer firefighter, and lastly an investigative journalist on the killer's trail. Books 1 and 2 delve deeply into the families of the anti-hero and hero to unveil the whys of their development. In Book 3, the main characters converge in parallel events on 9/11 at Christ Church in the Chelsea Section of NYC, with the protagonist going on to display remarkable heroism at Ground Zero. The book has been accepted by the publisher of my book, Speaking Up in Poetry & Prose which came out in 2007. It consists of 50 pieces on issues on societal, religious, political and life topics important to 21st-century Americans. It is available at the Carl Sandburg National Historic Site in Flat Rock where my poem, Sandburg Homage, is on display.